Jeremias comes from an intensive background in basketball and also has a tremendous amount of experience in contributing to the youth community. He was the captain for the Gallaudet University Men’s Basketball Team for four years, was selected to be on the Deaflympics US Men’s Basketball Team in 2001, 2005, 2009, 2013, and 2017, played in the international PanAm Games (1999, 2011 and 2016), played at the World Deaf Basketball Championships in 2003 and 2015, and was recognized as the USADB MVP. Jeremias played for a semi-pro team for the American Basketball Association in Ontario, California, for one season. He has coached a wide variety of teams, including at the elementary, middle school, and high school levels, as well as a traveling team and a model adult team. 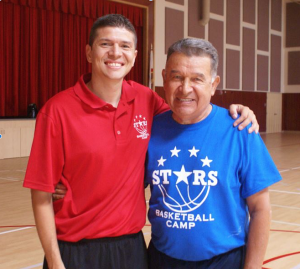 He has been coaching since he was 15 years old, learning from his father, Manuel Valencia, in Tucson, Arizona. To add to his excellent basketball background, Jeremias also has a Bachelor’s degree in Physical Education and Master’s degree in Deaf Education. He’s currently the Youth and International Director for the United States American Deaf Basketball organization. He is also the head coach for the Maryland School for the Deaf boys’ middle school varsity basketball team in Frederick, MD. 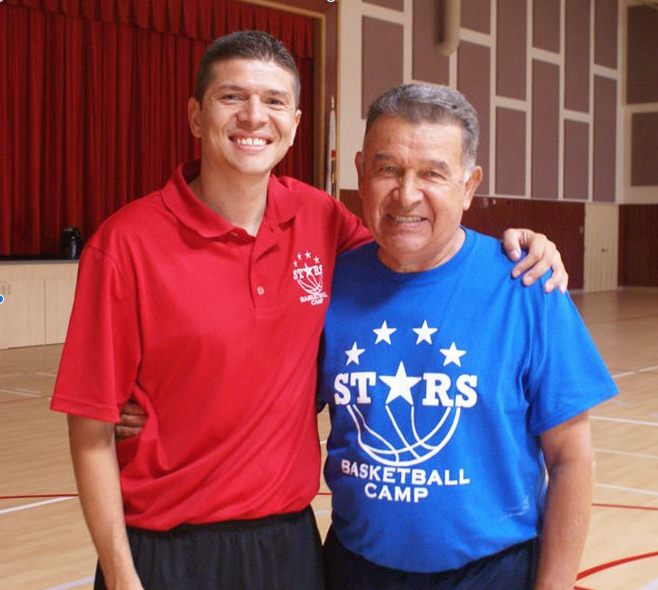 He founded the nationwide deaf middle school basketball tournament, The Iron Five Classic. 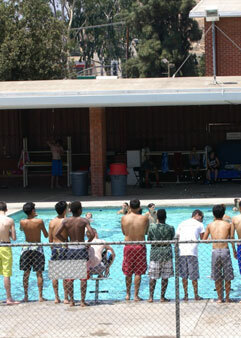 If you are interested to volunteer as a staff or coach, please express your interest to Camp Director, Jeremias Valencia. Email him at starsbasketballcamp@gmail.com.